Our demand letter sample template provides the perfect tool for leaders to firmly request payment using a balanced and effective tone. 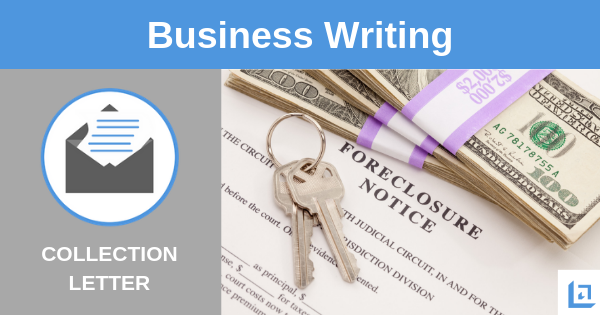 Business owners are often required to make phone calls and send official letters to collect money that is past due. As a business owner, it would be easy to take past due payments personally. However, smart leaders won't make judgments about a debtor. You'll never know the full story behind the late payments so it's wise to pursue payment in a non-judgmental, professional manner. - always. Collection letters come in all forms, ranging from the initial polite 30 days late request for payment, to a very firm 90 days past due 'pay by x date or legal action will be taken' type of demand. No matter how firm the demand, it's important to leave your emotions at the door. Never make the situation personal. Always maintain a professional approach. Emotional reactions will never serve you well when demanding payment. Your letter should get straight to the point. State up front in the letter the original terms of payment that you both agreed to in good faith. Invite the customer to contact you whether he can or cannot make payment. Open communication between both parties is a key factor to resolving the delinquency. Remain open to some level of negotiation. Be open to re-writing the terms of payment in order to allow the borrower to make smaller payments over a longer period of time. You might also consider offering some sort of incentive to the debtor, possibly in the form of a discount for paying off the debt in full. Work for an agreement that is a win-win. If the borrower admits to feeling overwhelmed or is fearful of his ability to make future payments, it's important to be empathetic. At all times use a respectful and sincere tone. Gentle persuasion is always a more effective communication tactic than screaming a demand for payment. "Collecting accounts receivables is a vital and necessary business practice that no one enjoys. So, it's important to do it with compassion and respect." If multiple collection letters are necessary, the tone of each subsequent letter will become more firm. Polite requests become more of a firm demand - yet the manner in which you choose your words and the spirit in which you deliver them should always remain respectful and professional. Never allow your personal feelings to show through. Remember, you simply have a job to do - nothing more, nothing less. In your final demand letter, state clearly what the penalties and fees will be if the customer does not meet the final timeline for payment. Make it clear to the customer that if payment is not made by a specific date you will have no choice but to forward the case on to your legal representative who will take necessary actions on behalf of the organization to pursue payment, which could result in additional legal fees that will be passed on to the customer. Our demand letter sample template will assist you in preparing a highly effective document. "If a person gets his attitude toward money straight, it will help straighten out almost every other area of his life." Collecting money from people is a job suited best for those with a caring and compassionate heart. Never assume why someone isn't paying on time. Not everyone who falls behind on payments is irresponsible. There are all kinds of reasons why someone can't make timely payments, such as unexpected medical bills, loss of job, natural disasters or other. It's not up to you to make judgment, but you do have an important job to do for your business and there is a right and wrong way to go about doing that job. Letter #1 - The first letter contains a friendly notice that gently reminds the customer about their past due situation. Letter #2 - The second letter is another reminder message, yet the tone is a bit more direct in nature. A direct request for payment by a certain date is appropriate at this time. Letter #3 - The third remains cordial but no longer gives the assumption that the borrower has forgotten to pay. This letter should make reference to the two prior reminders that have been sent. At this point the letter can state possible penalties for a failure to pay by a certain date. Mention how non-payment can negatively impact their credit rating. 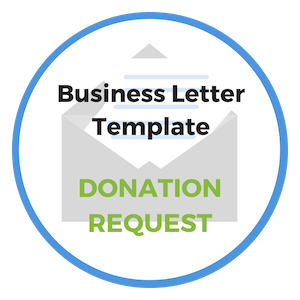 Letter #4 - The tone of the fifth letter significantly changes to a firm demand for payment. The tone of this letter, while firm, remains professional. You are no longer requesting assistance, you are putting the borrower on notice that they owe you x amount by a specific date, or else you will proceed with all legal options available to you to collect the debt. Letter #5 - Final Notice - The final letter in this series is short and to the point. It's important in this final notice to inform the customer precisely the amount owed and by when. Notify the customer that if she fails to reply within a certain time frame how you intend to escalate the matter. Make sure that whatever you say you are going to do, you are absolutely prepared to follow through. 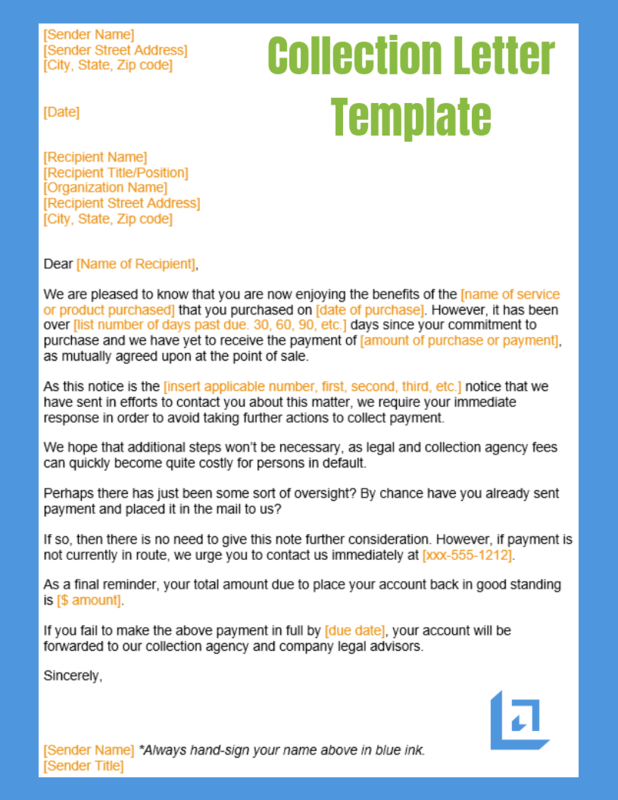 Shown below is an image of our demand letter sample template. Use this tool to demand payment in a firm but supportive manner that both sides can feel good about. 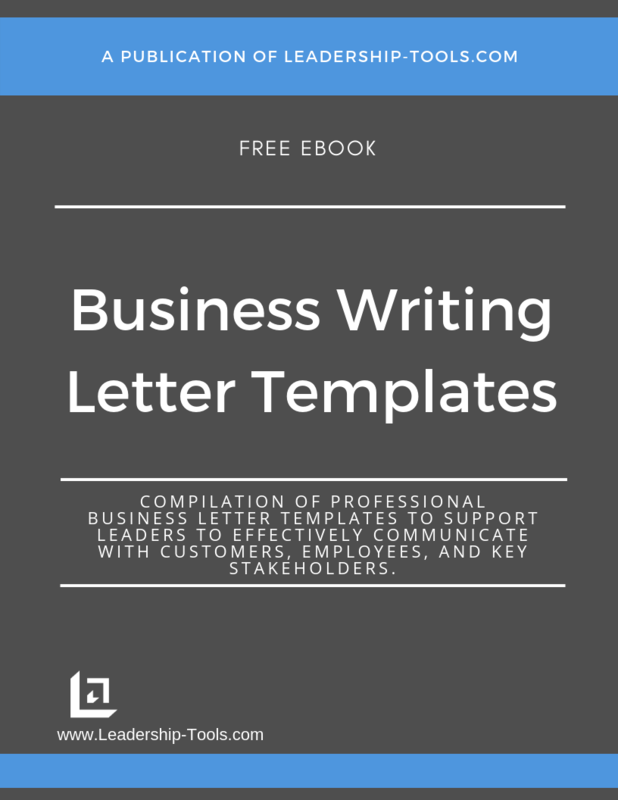 To download our free Business Writing Templates/eBook, complete with the above demand letter sample template, plus templates for many other topics, simply subscribe to our free newsletter. You will immediately receive a password that grants access to our entire leadership tools library.